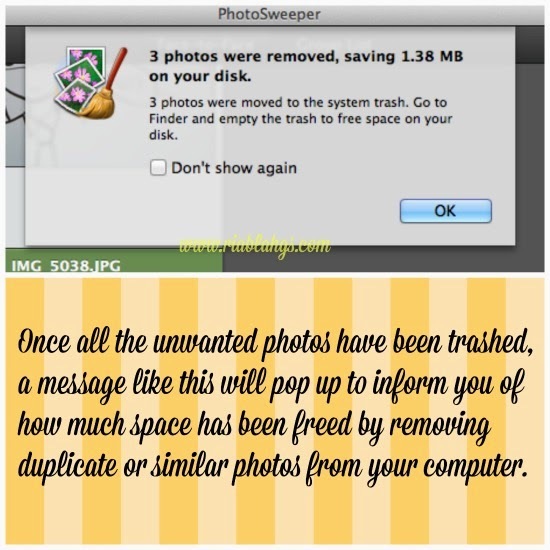 I think most bloggers will agree to me when I say that bloggers tend to keep so many photos in their computers, flash drives, hard disks and even in their cloud storage. Do you agree? Well, I certainly do. I love taking snaps because I use them for my articles and product/service/hotel reviews and what’s an article or review without any valid proof such as image to support them? Right? Needless to say, my computer and anywhere else I can store my digital photos are bursting at the seams. I think most of the time, I just click and click but forget to delete photos that are duplicate, taken in series and even substandard. This is where PhotoSweeper comes into the picture, no pun intended! 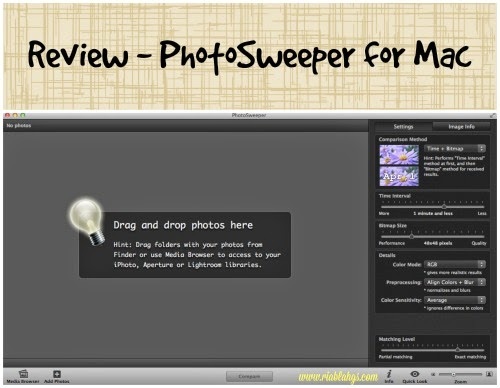 PhotoSweeper is an app in Mac developed by Overmacs/Gwinno Software. 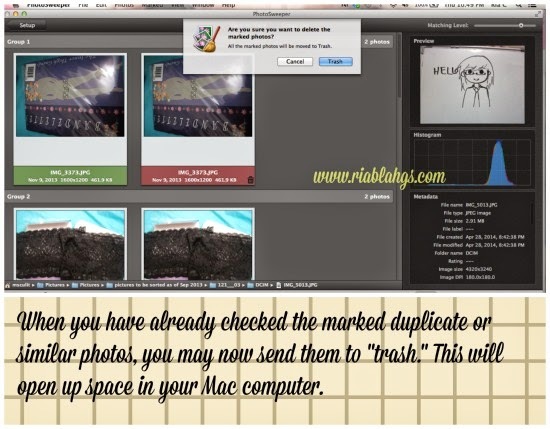 It is a great app that will save you time from searching through your photos and remove duplicate copies and even similar ones. I highly recommend this to everyone. 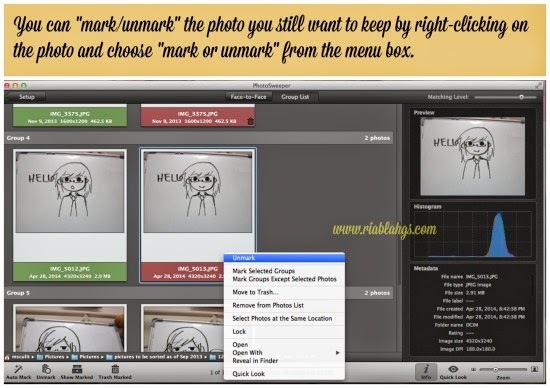 This is great for photographers, bloggers, people who have massive collection of photos or almost everyone who wants to organize and reduce redundant photos in their collections. Also, this will be the perfect app for those who want to choose the best shot from a series of photos taken. 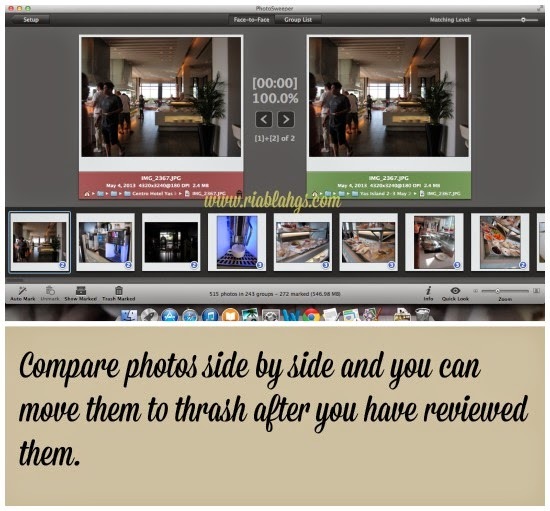 This app is a big help for me in sorting my photos which will normally take me days or even weeks to complete. I have finished sorting through my photos taken since September 2013 up to today in just few minutes. Now, I have more extra space and organized photo collection. You should get this app! To know more about this app for Mac and the other applications from Gwinno Software, Inc., please visit their site. The developer is also going to giveaway codes to 2 lucky winners of my simple giveaway. Stay tuned! 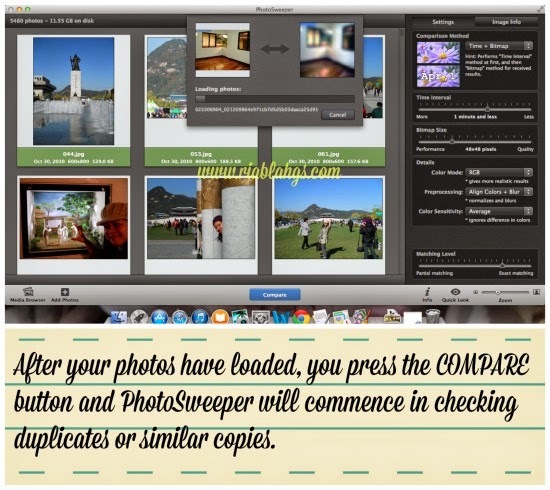 I received this full version of PhotoSweeper for evaluation purposes. All opinions and findings are 100% and based from my experience with the product/service. I only review products/services/apps that I will use and like and I find beneficial to my readers. My opinion may vary from yours.